It doesn't matter what floor you have your spa on, Our experts can come and remove your old and unwanted hot tub and take it to the landfill. Are you buying a hot tub from a friend, craigslist, or even getting it for free? We can help you get the new to you spa to your destination of choice. 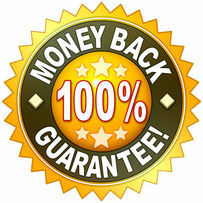 One of our qualified technicians will come out to your place and be able to quickly fix and repair your broken hot tub. 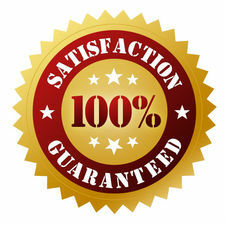 We are industry experts have the most experienced staff in Denver. If you are experiencing malfunctions with your hot tub and aren't sure whats going on, we are the guys that can help you. 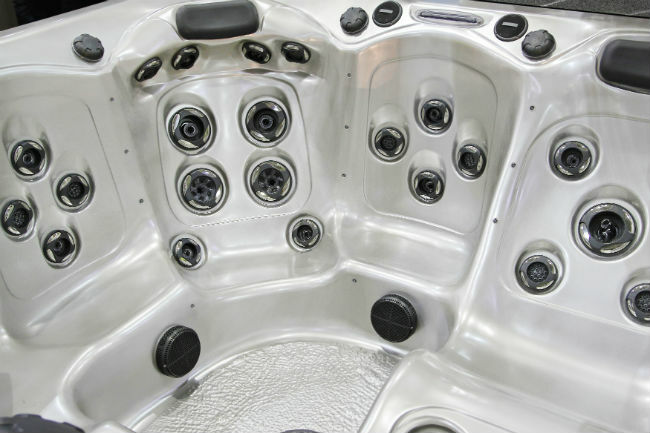 We know everything there is to know about every kind of hot tub on the market. We can quickly come and find out exactly what is wrong and how much it is going to cost to fix it.